This last weekend, we found ourselves with almost too many things to see and do in town! 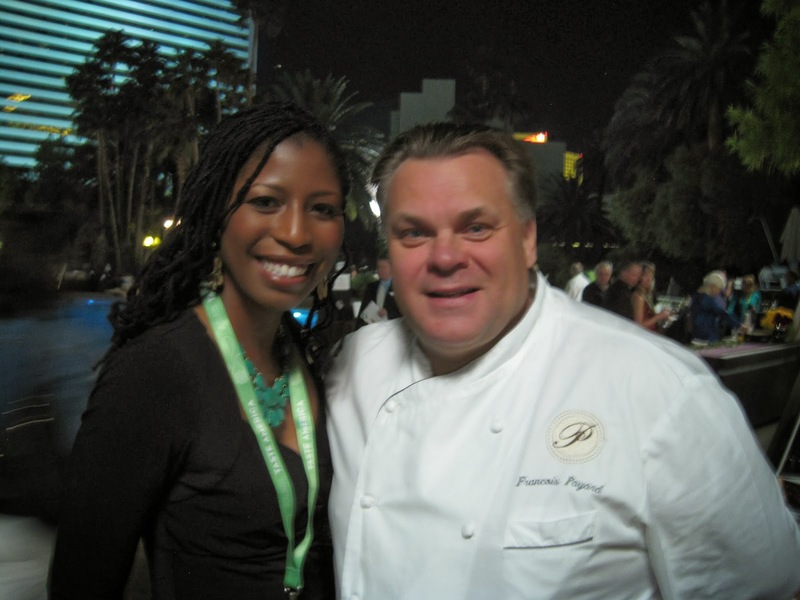 The stars aligned and Las Vegas was host to three major food events–Bite of Las Vegas, James Beard Foundation’s Taste America, and the 41st Annual Greek Food Festival! 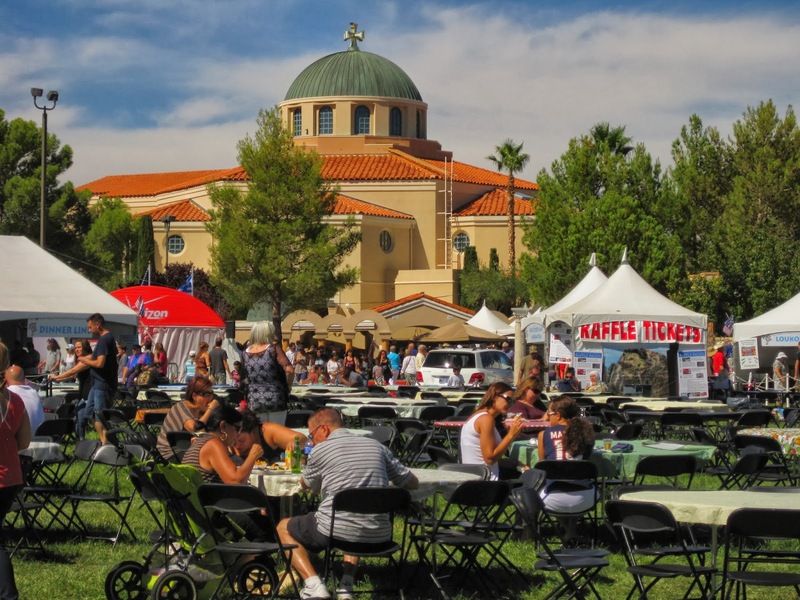 We didn’t make it to Bite of Las Vegas this time, but we did get to experience some amazing dishes at Taste America and the Greek Festival. So much fun! 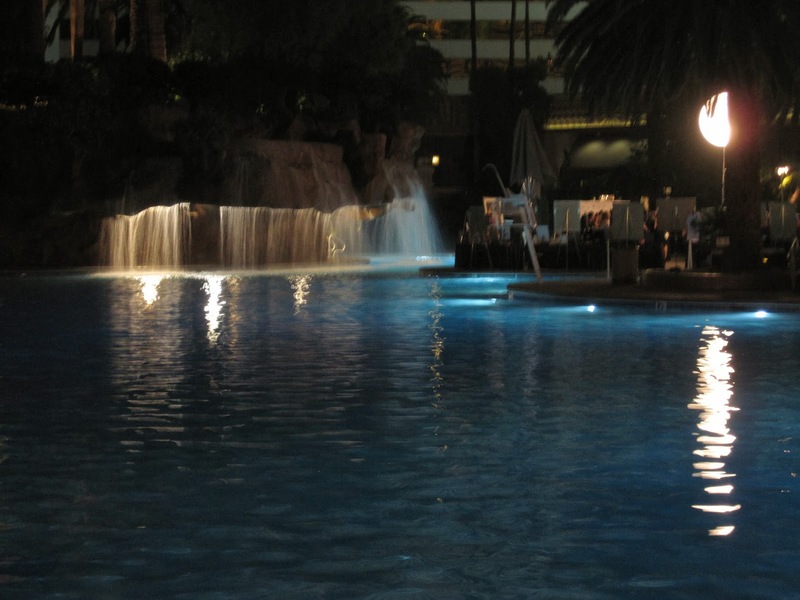 The James Beard Foundation’s Taste America took place at the Mirage Hotel and Casino Pool and featured tastings from nine world class restaurants and James Beard Award winners. It was a gorgeous night! 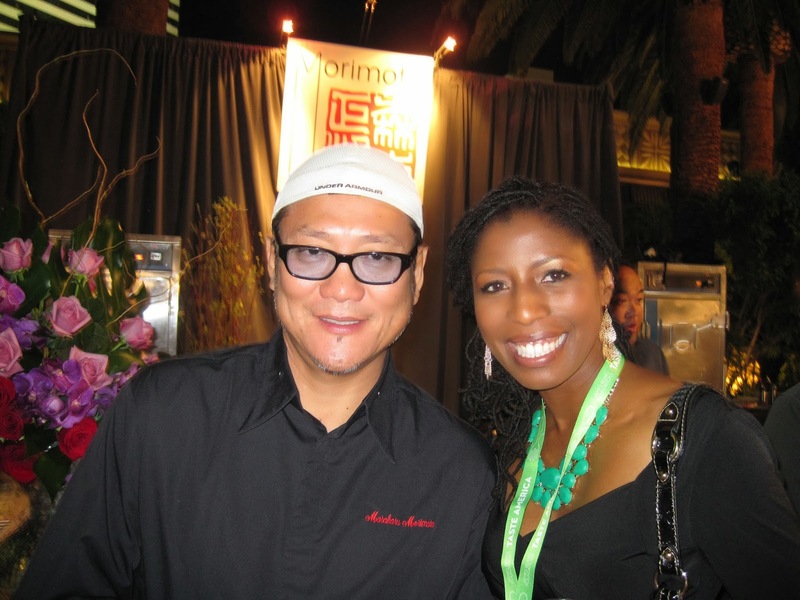 The highlight of my evening was meeting Iron Chef Masaharu Morimoto! Chef Morimoto offered a dish of Big Eye Tuna loin and Japanese Wagyu beef. It was a perfect bite! I’d have to say that my favorite tasting dish came from local James Beard Award Winner Saipin Chutima of Lotus of Siam Thai restaurant. She featured two Northern Thai dishes: Khao Soi Beef, beef stewed in a curry sauce and served over egg noodles; and Sai Oua, a house-made spicy pork sausage. That sausage was flavored with lemongrass and it was super spicy! I was really grateful for the cool, sweet coconut dessert that was served alongside it because my mouth was on fire! I really wish that I’d gotten more photos of this event, but I was having a hard enough time wrestling the plates of food and wine glasses! I finally decided to just focus on enjoying what I was eating and hope that you’ll forgive me for the lack of photo documentation! 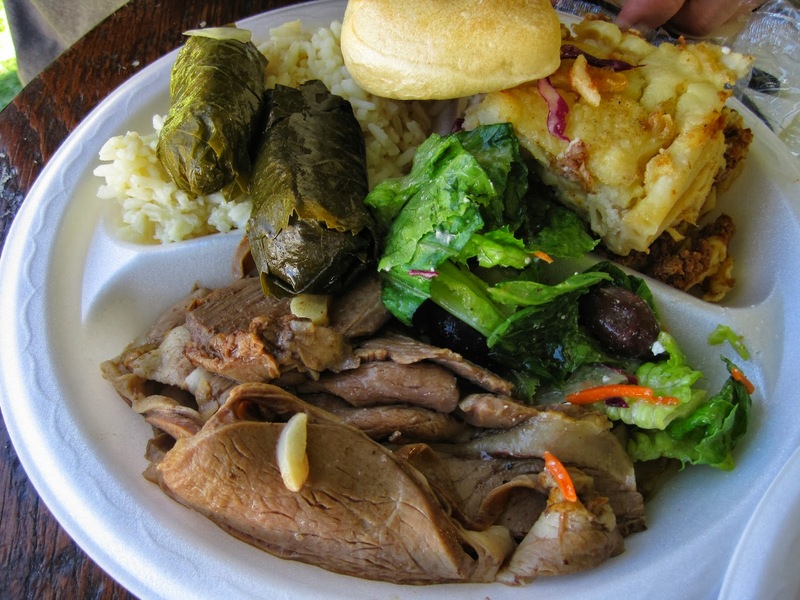 The next day we headed to the Greek Food Festival. This year was the 41st year that the Festival has taken place and I’ve lived here for 25 of those years and had never been to it! Shame on me! 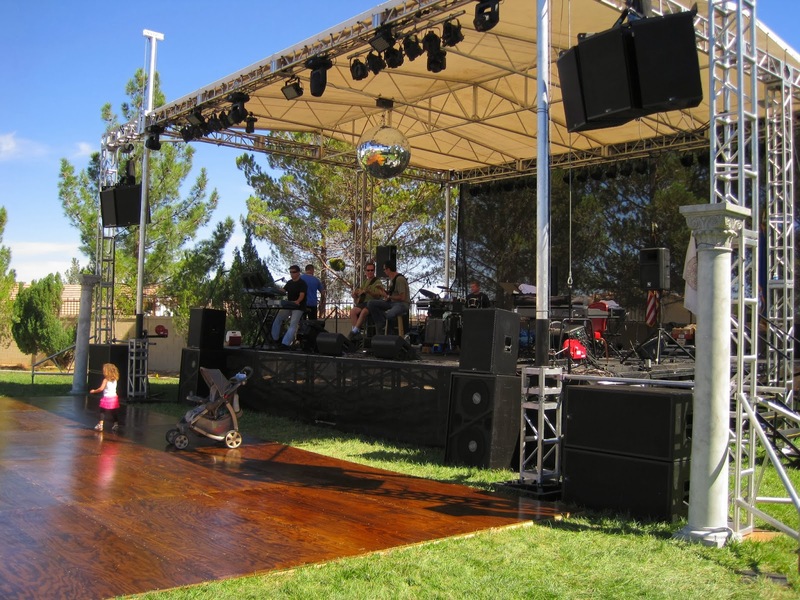 The event took place on the grounds of St. John the Baptist Greek Orthodox Church and there was live music, carnival rides, and lots and lots of delicious food! Look at this huge plate of food! 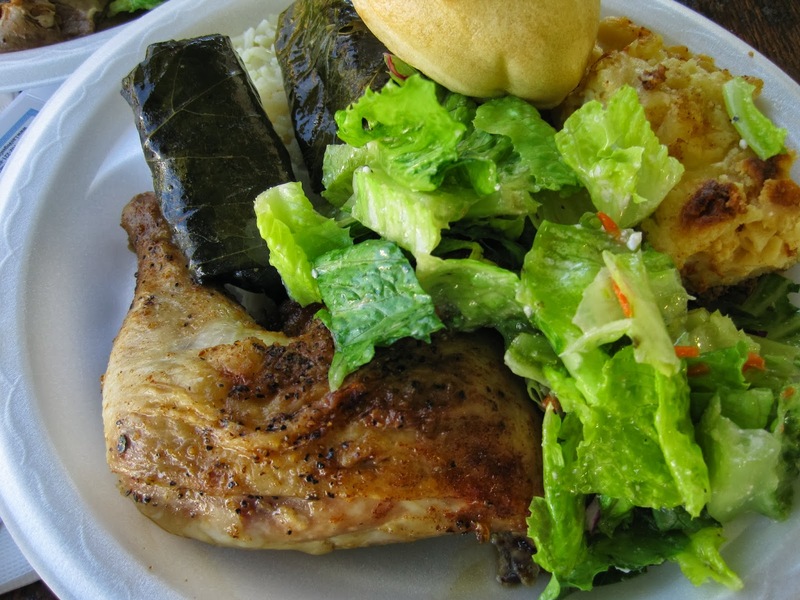 Chicken, dolmathes (stuffed grape leaves), pastitsio , lemony rice and Greek salad! I was so full! This was Eric’s dish–he had the sliced lamb! 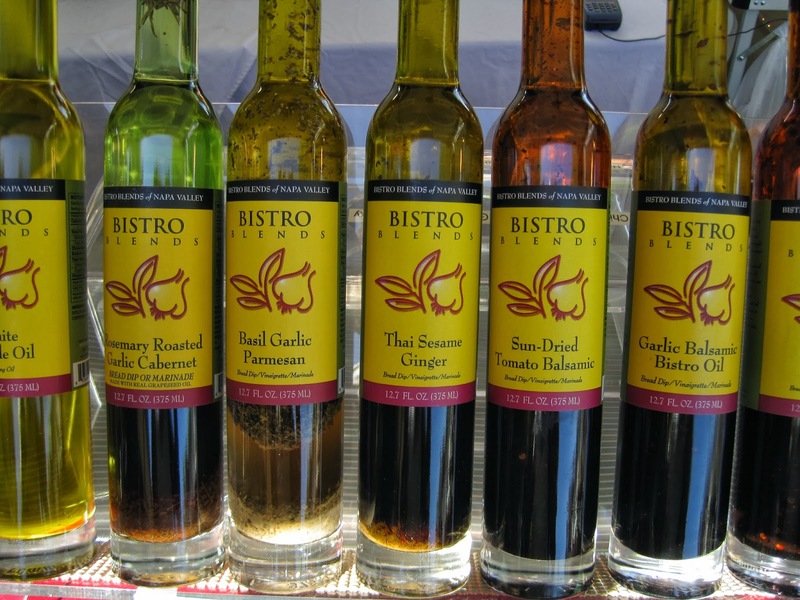 We bought two incredible balsamic vinegars from this vendor. The balsamic vinegar was aged 18 years and it is so thick that it’s almost the consistency of a reduction. It’s amazing and I can’t wait to use it in some recipes! 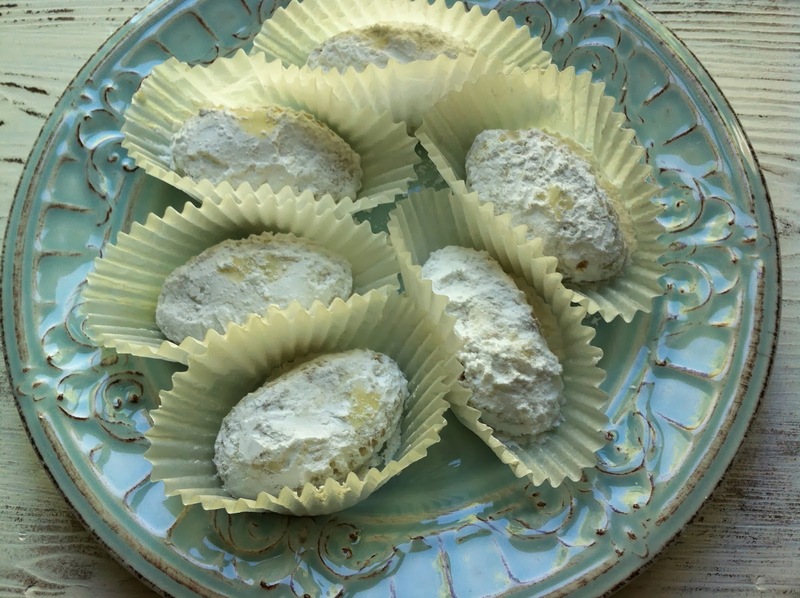 We have received and given tins of Christmas cookies made by the Ladies Philoptochos society from St. John the Baptist Church and they are incredible! 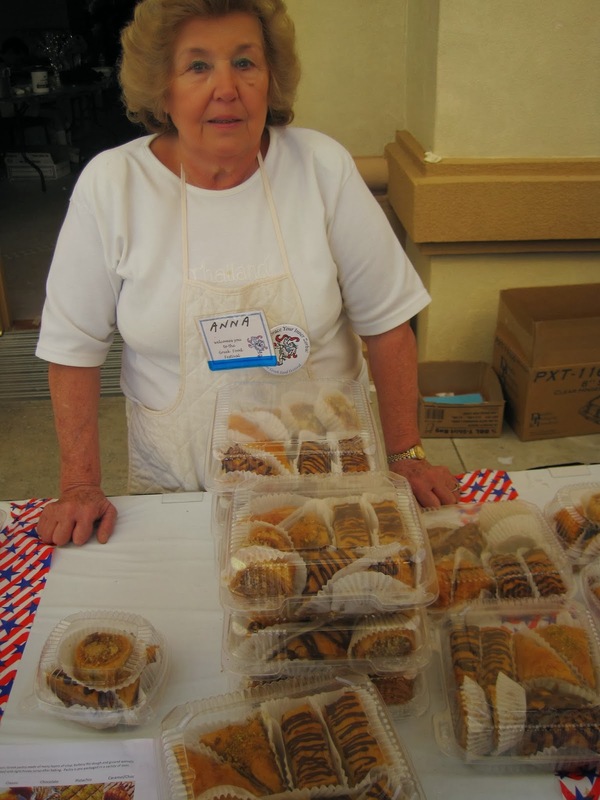 I tried to bribe this lovely lady into giving me the recipe for my favorite treat: kourambiedes. She wasn’t budging, though. I guess I’ll have to learn to make these myself because they aren’t going to last much longer at the rate I’m eating them! 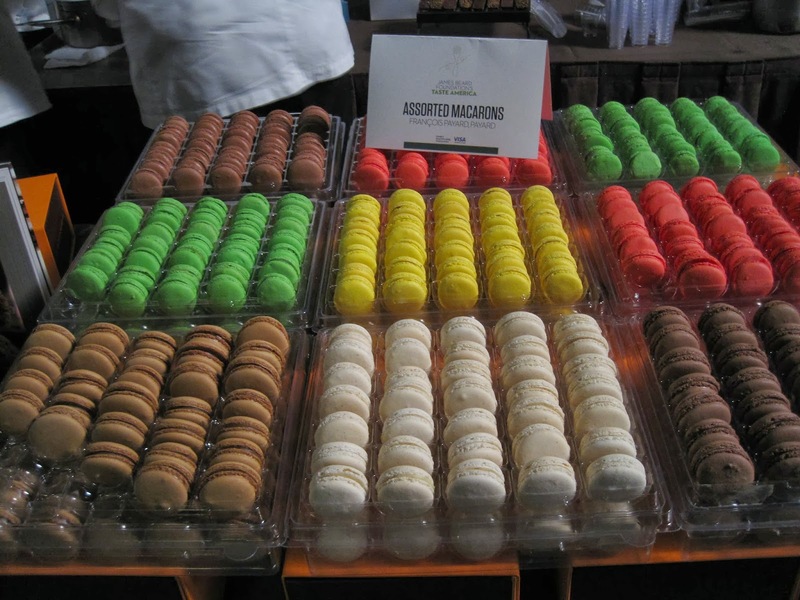 So that was our foodie weekend! Can’t wait until the next time!